So if you're Mexican, you must be a wrestler, right? Or you must take siestas all the time and forget to shower, right? 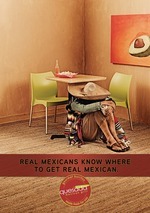 Well, that's what BBDO in Toronto thinks if its campaign for Quesada Mexican Grill is any indication. 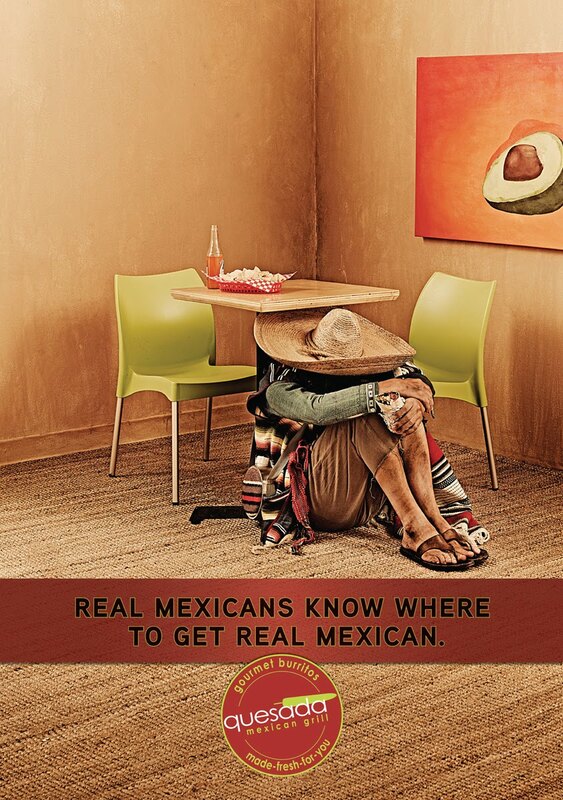 In one ad we've got a dirty Mexican taking a nap. In another, we've got a family dressed in goofy wrestler costumes. The campaign's headline? Real Mexican Know Where to Get Real Mexican. Hmm. A cause group disaster waiting to happen or an innocuous approach that leverages harmless stereotypes?